The KarJenners have definitely faced their share of criticism and backlash, most recently for their relationships, dieting promotions, and parenting. But the fashion icons have also been called out for cultural appropriation plenty of times in the past. Here are five of the worst instances. 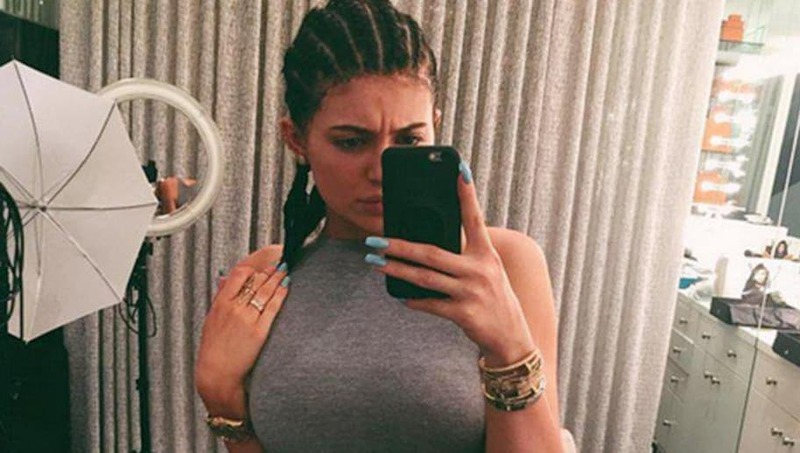 In 2015, Kylie posted a photo of herself wearing cornrows on Instagram. She captioned the photo, "I woke up like disss." One fan wrote "#WhiteGirlsDoItBetter" on the post, and actress Amandla Stenberg fired back, "When u appropriate black features and culture but fail to use ur position of power to help black Americans." In 2017, Kendall worked on a Pepsi commercial that showed her walking through a crowd of protesters, while police stood by watching. The ad was ultimately pulled when Kendall and Pepsi were called out for exploiting the Black Lives Matter movement. 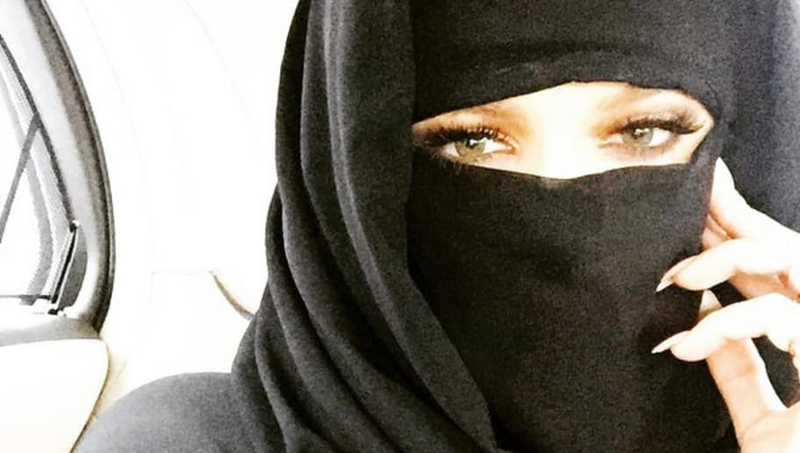 In 2015, Khloé Kardashian faced heavy backlash after posting a photo of herself wearing a niqab, a veil that covers the entire face, except the eyes, worn by some conservative Muslim women. Many criticized her for being offensive and disrespectful, as well as questioning her decision to wear it in general. 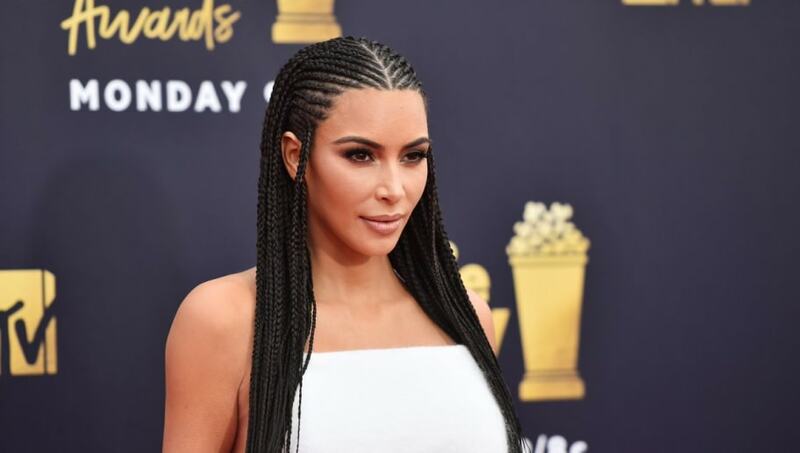 Back in January, Kim Kardashian posted a picture of herself in Fulani braids on Snapchat, referring to the look as "Bo Derek braids." The hairstyle stems from the Fulani ethnic group in West Africa, and many criticized her for accrediting them to one movie star. 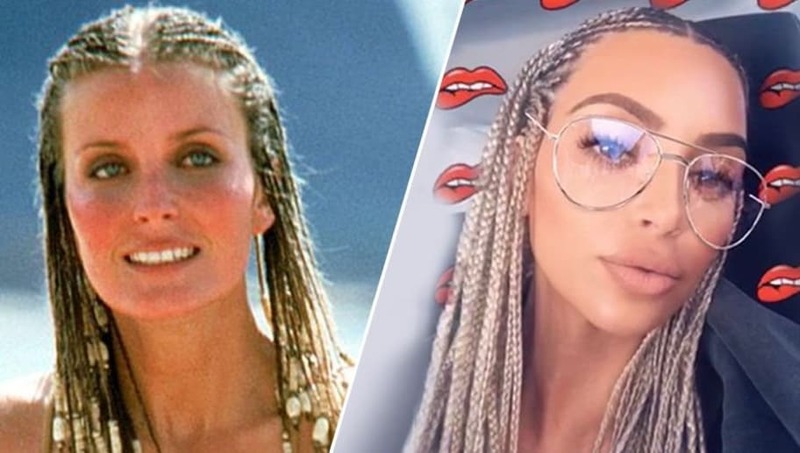 "It's just a hairstyle," Bo Derek defended Kim. [She] calls it the Bo Derek because she copied my pattern of braids." In 2017, Kylie launched a swimwear line that featured a camouflage bikini. She was heavily criticized by fans who said it was too similar to the camouflage outfits Destiny's Child had worn in their "Survivor" music video, back in 2001. Kylie was also accused her of ripping off designs from Tizita Balemlay and her PluggedNYC collection, without crediting the black designer.